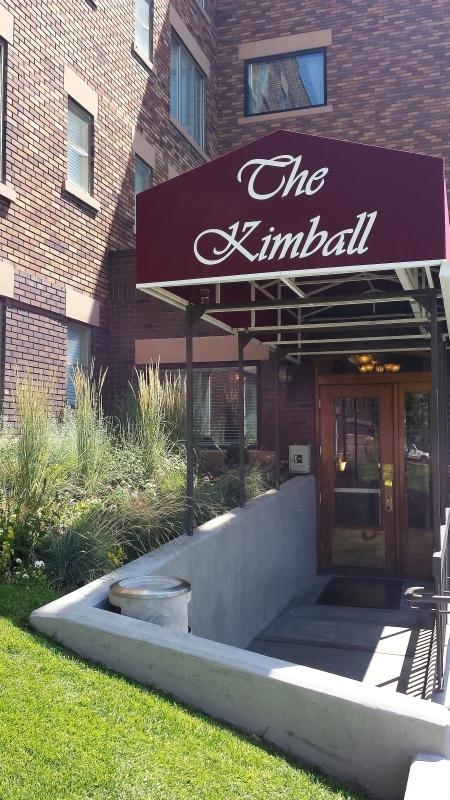 Welcome to The Kimball, history-rich vacation accommodations situated right next to Temple Square in the hub of downtown Salt Lake City, Utah. 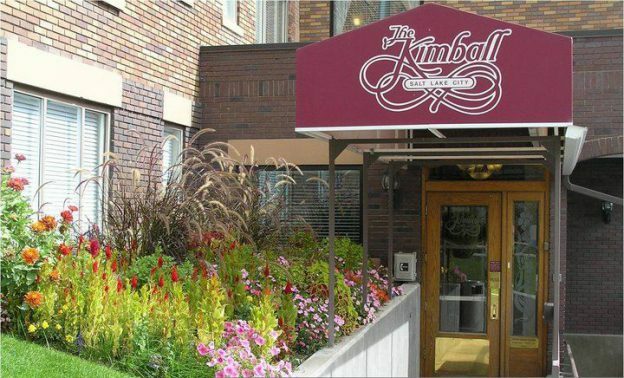 Each one- and two-bedroom unit at The Kimball offers the perfect blend of comfort, elegance and convenience, with amenities including a microwave oven and dishwasher, cable television and DVD/VCR player, and wireless Internet access. 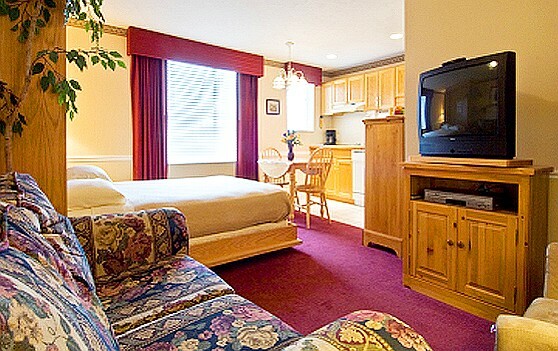 Also on-site are a hot tub and sauna, movie rentals, a fitness center, and laundry facilities. 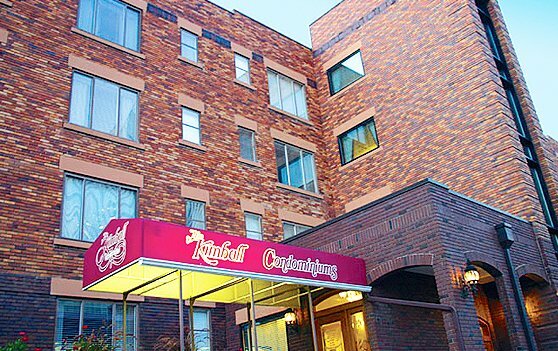 Nearby, you'll find a variety of award-winning restaurants, pubs, delis and other eateries just a short walk from your door. 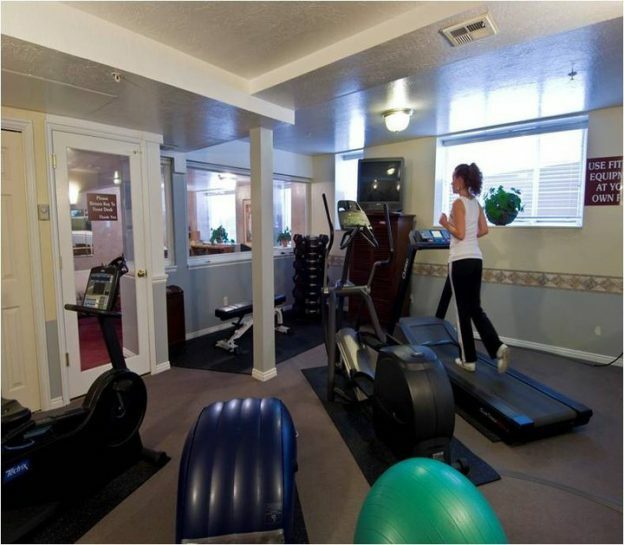 Grab a quick bite before a Jazz basketball game or savor exquisite fine dining after a theater performance. 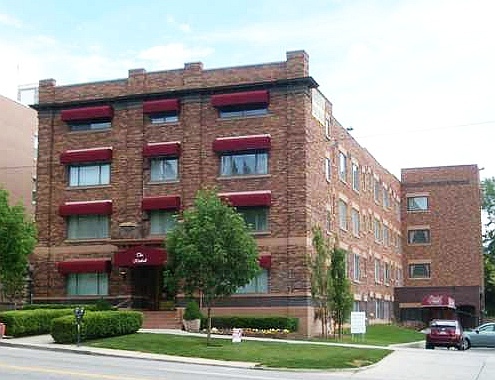 The neighborhood around The Kimball is home to some of the best shopping west of the Mississippi, with more than 2.1 million square feet of retail space in the Central Business District alone, including The Gateway. If you're looking for greater enrichment, you'll enjoy the city's diverse arts and cultural community, with the Utah Symphony, Mormon Tabernacle Choir, Ballet West, Living Traditions Festival and Utah Arts Festival sure to whet your appetite! 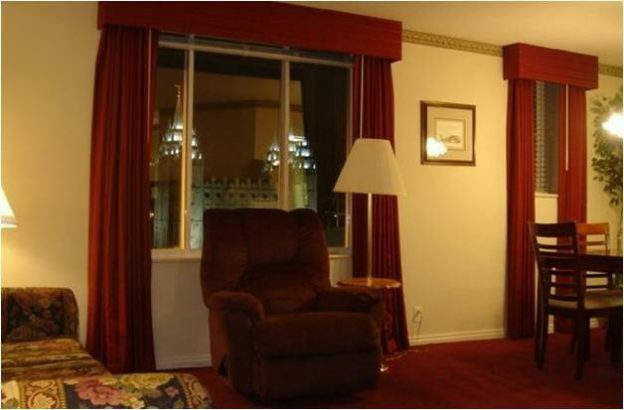 Plus, Salt Lake City boasts dozens of art galleries, museums and some of the most famous historical sites in the nation. 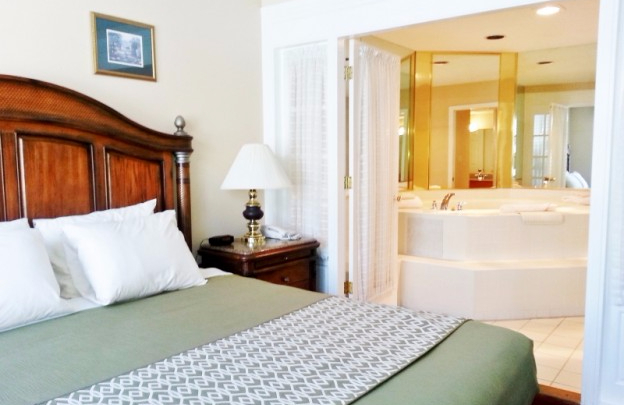 Come make your next vacation one to treasure when you stay at The Kimball!